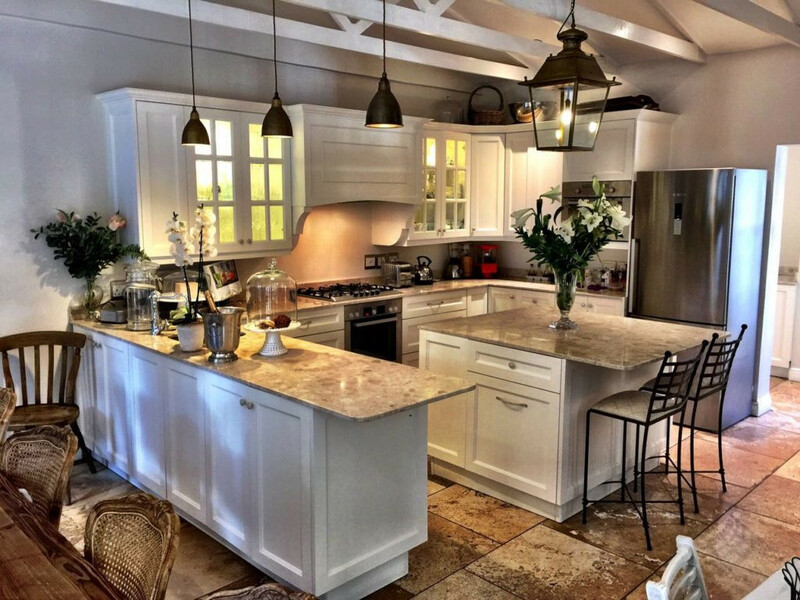 Woodhouse Kitchens and Cupboard Makers based in Johannesburg and Cape Town, design, manufacture and install kitchens, cupboards, bars, wine cellars, bathroom vanities, studies, wall units and unique one-off pieces of furniture. 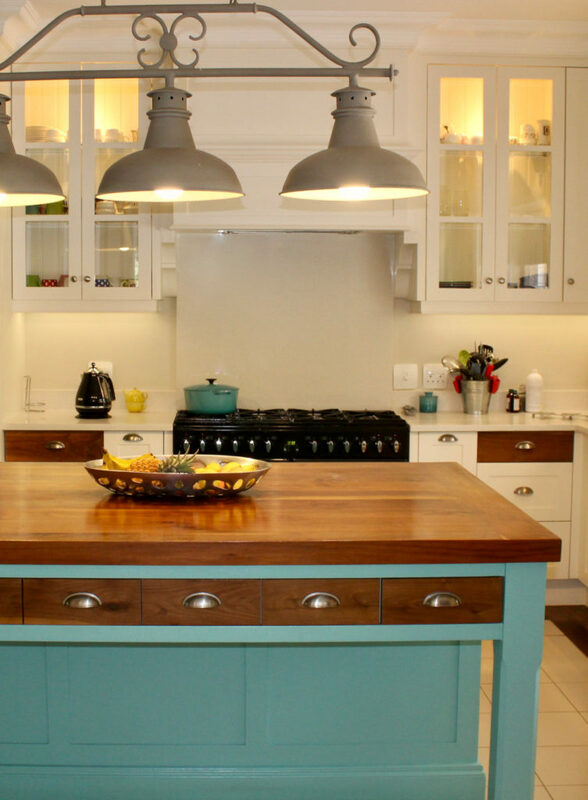 Woodhouse manufactures bespoke cabinetry built traditionally, by hand. 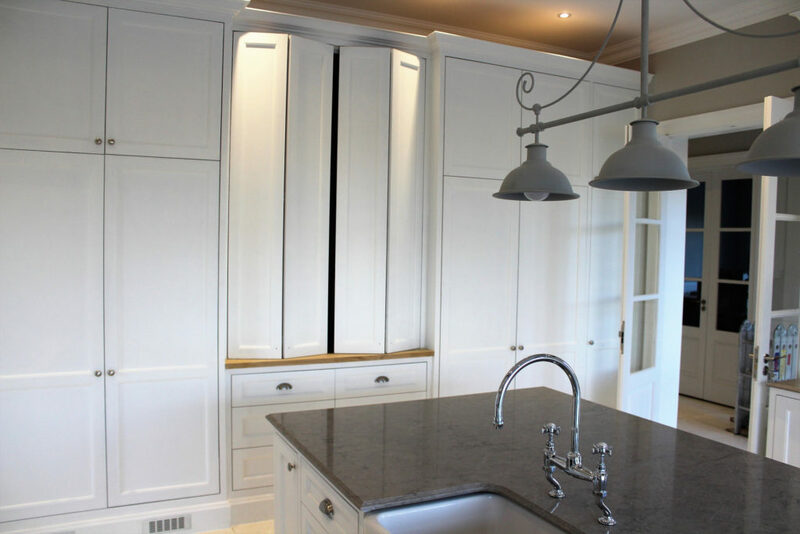 We design classic, contemporary and modern kitchens cupboards and vanity units. Our personal approach ensures a wide choice and design flexibility. 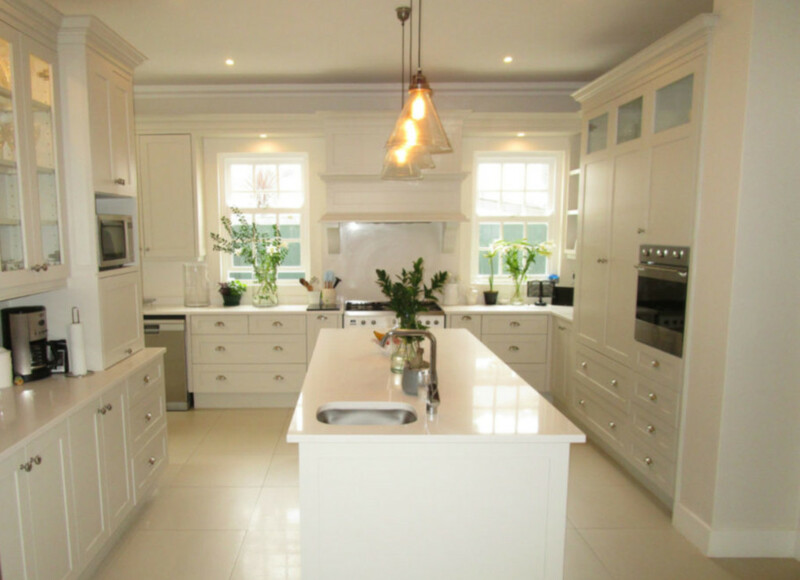 Our team of expert, specialist cabinet makers deliver what you envisage. For more than three decades Woodhouse Kitchens has been dedicated to professional design and quality manufactured furniture. Our commitment to quality, and attention to detail, is a rare occurrence in a rushed modern world. From the first design sketch to the first turned piece of wood, to the smooth seating of a snug fitting hinged door, there is no lack of passion in our manufacturing process. When you commission a contemporary bespoke kitchen, Woodhouse kitchens translates inspiring art into a living space that fits you. 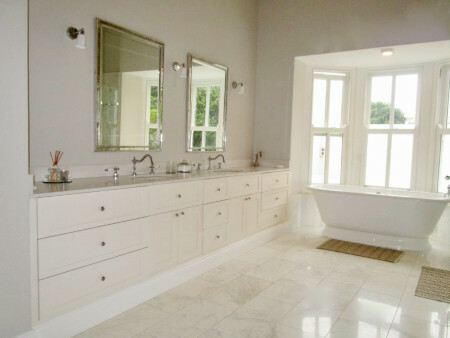 In the bathroom and bedroom, we provide cupboards and bathroom vanities that satisfy your personal taste. Ou built-in cupboards are manufactured in Shaker style or modern, custom-made sliding doors. In your living room, study, wine cellar and bar, we create units that will enhance your space, and daily living, and give you many years of practical and reliable service. To add to your need for quality, we source only the finest materials, fittings and fixtures from reliable, high-end manufacturers and distributors. 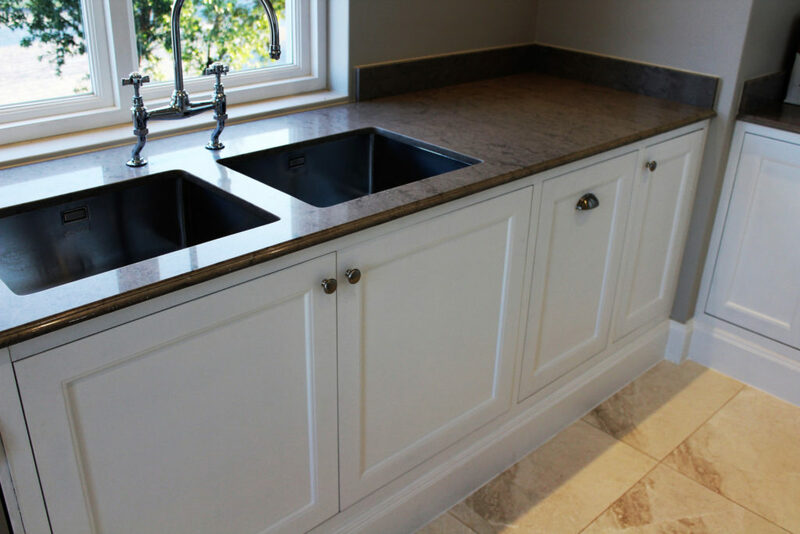 Woodhouse design, manufacture and install for new projects as well as upgrades of existing homes, and our handmade kitchens and cabinetry are available in hard woods and painted finishes. Debbie Flemmer, owner of Woodhouse Kitchens and Cupboards, is focused on every individual project. She gives it her personal attention, and places a high premium on manufacturing quality, on-time delivery, and faultless installation. Our customers express their satisfaction in terms like “we are happy with the personalised service”, “gorgeous designs and excellent craftsmanship”, “the best kitchens and cupboards” and “quality, quality, quality”. From our manufacturing facilities in Johannesburg and Cape Town, we serve the whole of South Africa. Shouldn’t you talk to us?